Women make up 47 per cent of the UK workforce yet remain underrepresented in the transport sector accounting for only 20 per cent of workers. Women in Transport is a not-for-profit that empowers women to maximise their potential. Membership provides exclusive access to our extensive events programme including unique experiences, professional development workshops, networking opportunities. Plus access to the All Party Parliamentary Group for women in transport and our annual mentoring programme. Less than £5 per month provides exclusive access to more than 16 events per year. This is a unique opportunity for our members to visit London Underground’s Emergency Response Unit at Acton. We are delighted to offer the opportunity to visit the site of the Bank Station Capacity Upgrade project courtesy of Dragados. Bank and Monument stations form the third busiest interchange on the London Underground network. Improving the station is critical to keep London working and growing and is a key part of TfL's plans to increase frequency on the Northern line. Our visit will begin with a presentation from Dragados, giving an overview of the project and will be followed by a walking tour of the site. 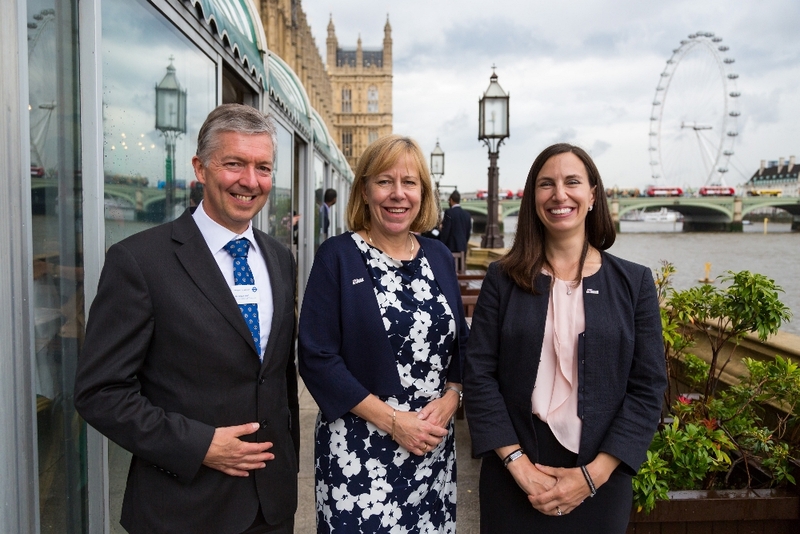 The All Party Parliamentary Group (APPG) for Women in Transport is a cross-party group of MPs and Peers, launched in 2016, to tackle under representation of women in transport. Women in Transport act as Secretariat for the APPG. Read more. Our dedicated team of volunteers is supported by two members of staff. The invaluable support of our corporate sponsors and partners allows us to keep our membership fee low and accessible to support all women working in the transport sector. These companies are committed to promoting equality, diversity and inclusion in the transport sector and advancing the professional development of women in transport.